Watch out for Meltdowns! SIS Ice Cream Social! Psalms 119:103 (KJV): How sweet are thy words unto my taste! yea, sweeter than honey to my mouth! 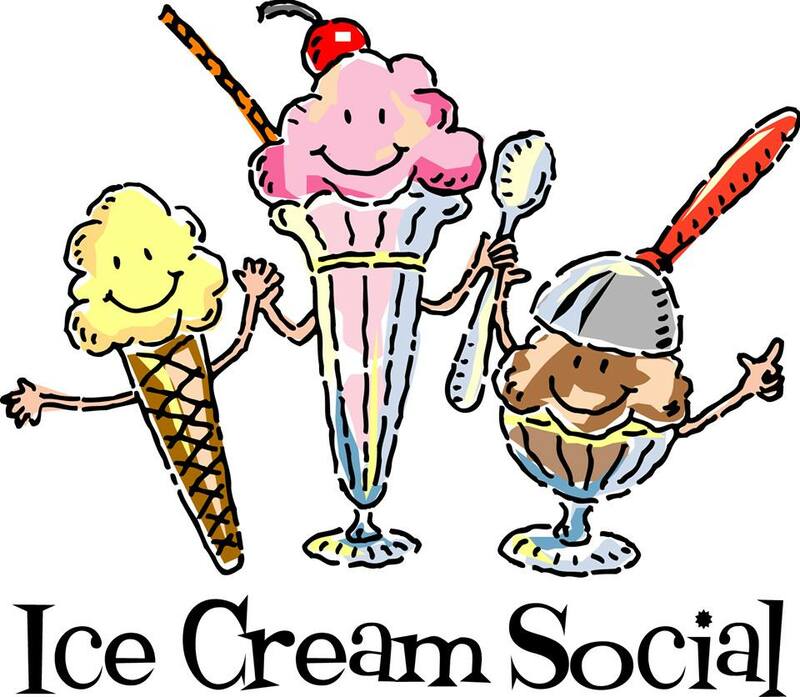 Ice cream social next Tuesday night, 5/19/15 at 7:30 pm in the modular. Bring your FAVORITE ice cream topping! RSVP to Pastor Angie, or email the church. We look forward to seeing you there! !